The user-friendly, object-oriented programming language Python is quickly becoming the most popular introductory programming language for both students and instructors. This book provides a comprehensive, accessible introduction to Python fundamentals. 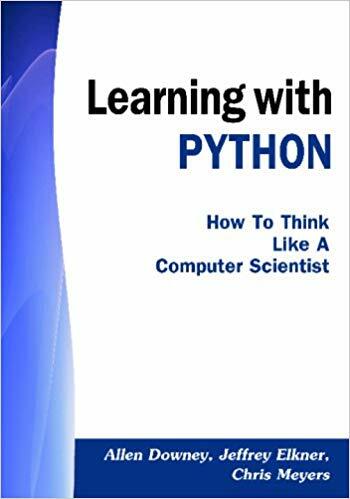 An ideal first language for learners entering the rapidly expanding field of computer science, Python gives students a solid platform of key problem-solving skills that translate easily across programming languages. Building on essential concepts of computer science, and offering a plenitude of real-world examples, this book offers a thorough overview of multiple applied areas, including image processing, cryptography, astronomy, the Internet, and bioinformatics.